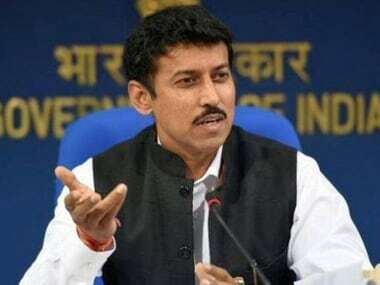 Sports minister Rajyavardhan Singh Rathore on Tuesday said India will be amongst the top medal-winning nations in the 2028 Olympics. 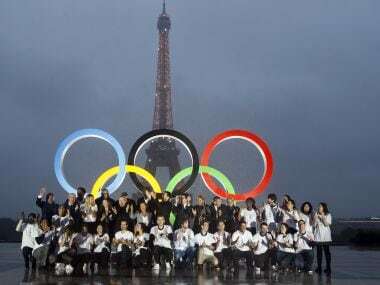 The 2024 Games will mark the third time Paris has staged the Olympics, coming exactly 100 years after they last hosted the Games. 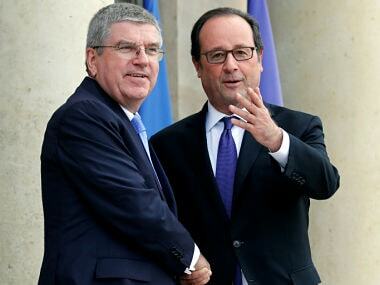 Since then, France had made three unsuccessful bids for the Olympics. 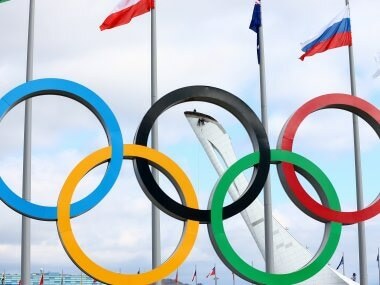 The plan fits the IOC's effort to make Olympic bidding less costly, with cities often spending tens of millions of dollars only to come up empty handed. 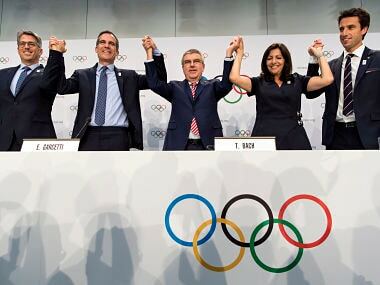 Vienna Mayor Michael Haeupl says first results show that 72 percent oppose the city's ambition to host the games. 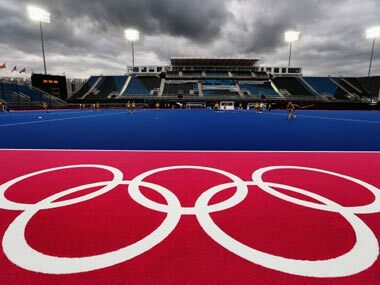 Haeupl says "apparently most people are not convinced that the city would benefit in the long term from investing in the games."